Honored Kid Matthias was diagnosed with retinoblastoma when he was just 3 months old, leaving him blind. But that hasn’t stopped him. 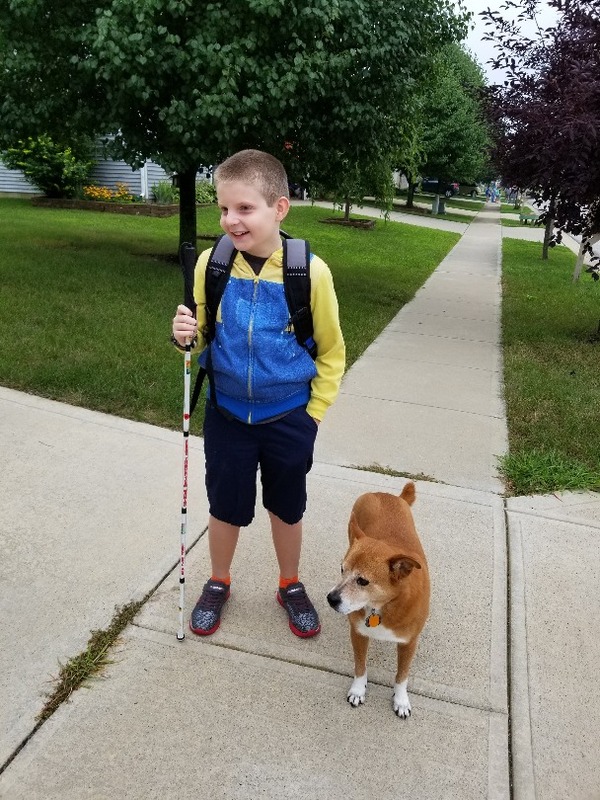 Today, Matthias is a childhood cancer survivor and an independent 10-year-old who is learning to navigate the world without sight. 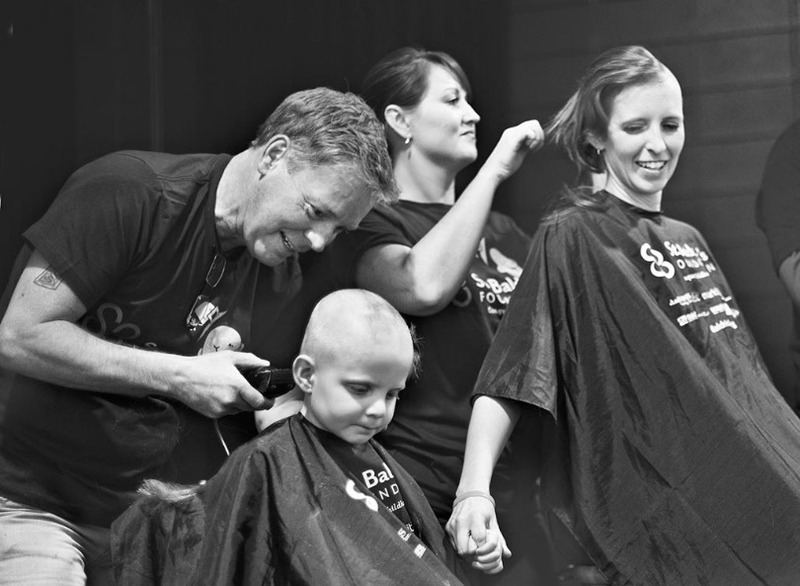 As his mom, Katie, shares, he’s one brave kid. When Matthias lost his eyes to bilateral retinoblastoma nine years ago, we never could have imagined how happy and full his life would be. He is a hiker, traveler, and adventurer who has visited 23 states and two countries. He loves sports, especially hockey. He is obsessed with learning about weather, and he is a good student. He is a loyal friend and a fierce advocate for pediatric cancer research and disability rights. He has shaved his head five times for St. Baldrick’s, traveled to Washington D.C. twice to talk to legislators about the STAR Act and is a guest speaker for a disability awareness organization. Katie and Matthias shave for St. Baldrick’s. At the beginning of June, we traveled to Costa Rica. 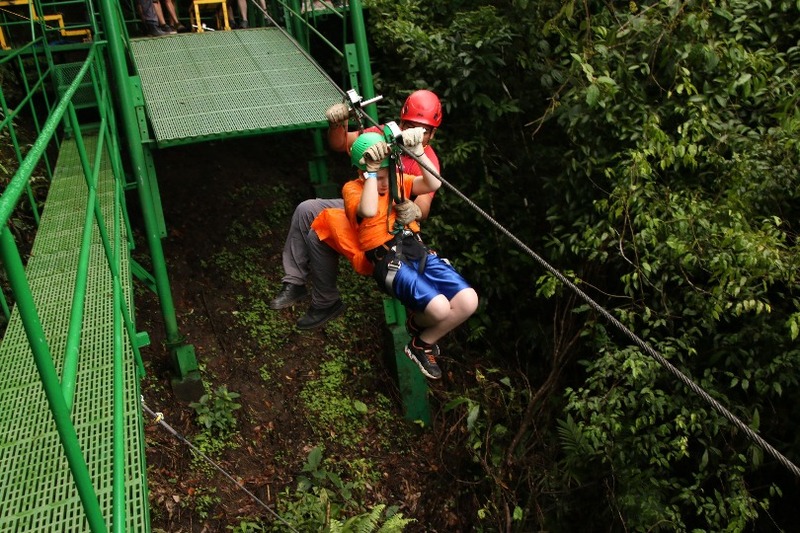 We went zip lining above the rainforest canopy near Arenal Volcano, and Matthias was incredibly nervous. The family had voted on this adventure and he campaigned extensively to do anything else. After he was outvoted, he spent months voicing his objection to this activity. So when the staff members hooked him up to that first line, Matthias was on the verge of a panic attack. But he took deep breaths and soon he was soaring 650 feet above the ground. By the end, he was begging to do it again. The other members of our ziplining group were impressed with Matthias’ tenacity. They didn’t even know he was a nine-year cancer survivor or that his treatments left him with a disability and anxiety that he has painstakingly learned to manage. Matthias ziplining was more than impressive – it was an exhibition of incredible bravery. Matthias flies high on a zip line in the jungle of Costa Rica. But that certainly wasn’t the first brave act and it won’t be the last. 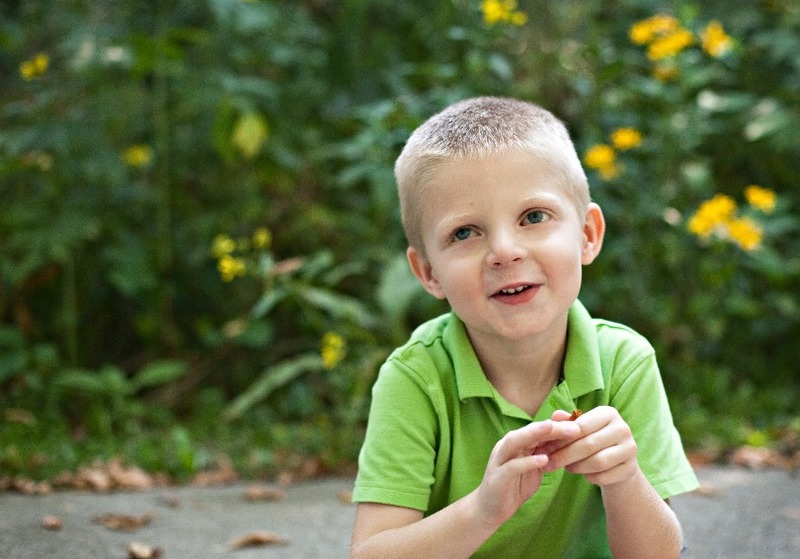 Matthias was diagnosed with childhood cancer in December 2008, and though we hoped life would get back to normal when treatment was over, we eventually discovered that our lives had changed forever. While fighting cancer was the hardest thing we’ve done, survivorship has been the second hardest. We have dealt with ongoing medical appointments to monitor him for secondary malignancies and late effects of treatment. We have learned to cope with anxiety and panic attacks, and we have adjusted to raising a blind child. This August, Matthias started fourth grade. Every year is a new adventure with this kid. We never know how the teachers will handle teaching a blind kid, and social challenges are always evolving. Peer issues that every kid experiences are further complicated by his disability and anxiety. He is in a high ability class in our local school district, doing fifth-grade work in Braille. Mainstreaming is never easy, but we know it is the best thing for his future. He is learning to function in a world that is not designed for people with disabilities, and he is absolutely rocking it. Matthias on his first day back to school after summer break. Recently, he asked me to describe how he lost his eyes. As they get older, he and his brother have lots of questions. I told him about the eye removal surgery in the summer of 2009. They were awful days and recounting them was difficult. I gave him every detail, from how his father and I cried together while waiting for him to come out of surgery to how he screamed when the surgeon removed the bandage the next day. I told him how we snuggled him and sang to him, and I told him how a single smile on his face began to heal my heart. He listened quietly and at the end, he reassured me he’s okay now. On August 20, Matthias turned 10 years old. I remember when he was born that I was nervous about how another child would change our lives. Ten years later, I am incredibly grateful for all of the many ways his presence has enhanced every aspect of our lives. I tell him all of the time, “I wouldn’t change you for the world, but I would change the world for you.” He rolls his prosthetic eyes and tells me he knows.